Lewis County Sheriff’s deputies are investigating three separate single-vehicle accidents Saturday on a stretch of Ky. Rt. 8 east of Vanceburg. There were no injuries in the first two accidents which both occurred just west of Dugan’s Curve. In the first, the driver swerved to avoid colliding with a deer in the roadway and went into the ditch. In the second, the driver apparently accelerated when they intended to brake when pulling from a driveway and collided with the guardrail on the opposite side of the roadway. 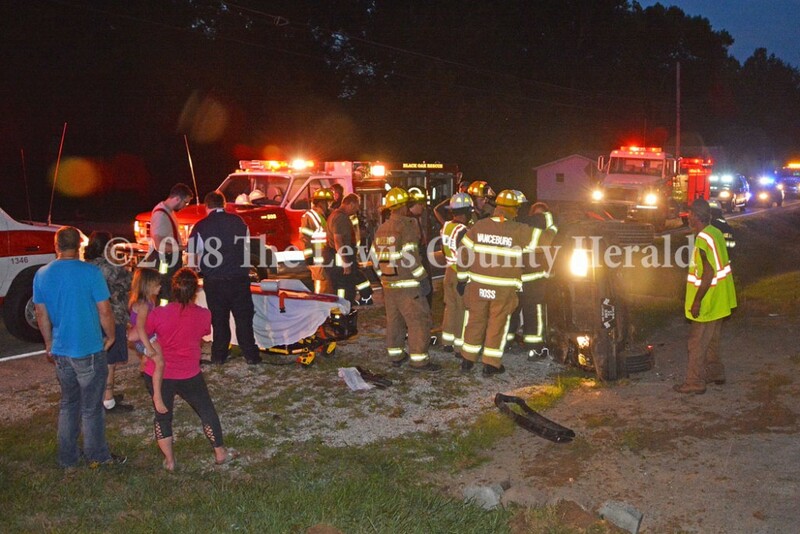 In the third, the driver lost control of the vehicle, went off the roadway and the vehicle overturned trapping her inside.